Avocados sent to Pennsylvania, New Jersey, and Delaware are not part of the recall. Henry Avocado Corporation issued the FDA recall Saturday due to positive Listeria results on environmental samples during a routine test. 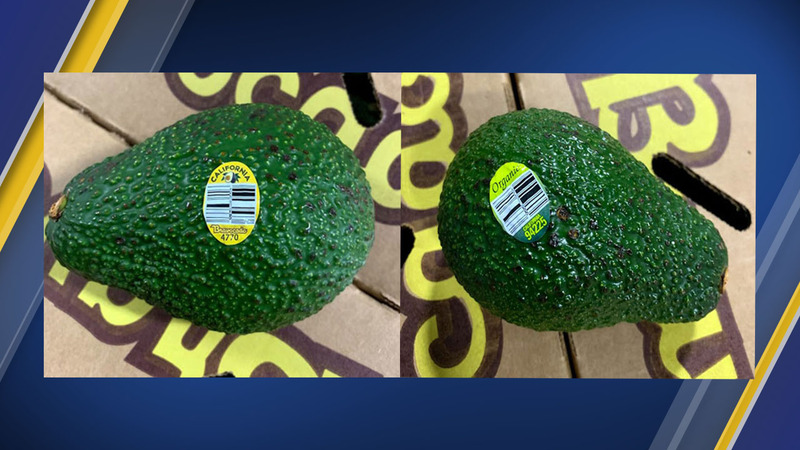 The recalled products include California-grown conventional and organic avocados, which were packed in California and distributed to six states. Avocados imported from Mexico and distributed by Henry Avocado are not subject to the recall and can be consumed. Consumers can identify the conventional products by the "Bravocado" sticker. The organic products do not have the "Bravocado" sticker but are labeled "organic" and include "California" on the sticker. The organic products also can be identified by a bar code on the sticker. Customers who have purchased the recalled items are urged not to consume them but are encouraged to discard them or return them to the place of purchase for a refund. There are no reported illnesses with the recall. "We are voluntarily recalling our products and taking every action possible to ensure the safety of consumers who eat our avocados," says Phil Henry, President of Henry Avocado.